Fibion is Associate Director IT Security and Cybersecurity. He holds a Masters of Commerce in Strategic Management & Corporate Governance and a BSc. Honours Degree in Computer Science. He is a Certified Information Systems Security Professional (CISSP), Certified Information Systems Auditor (CISA), Certified Information Systems Security Manager (CISM), a Certified Ethical Hacker (CEH) and working towards a Certified Internal Auditor Certification. 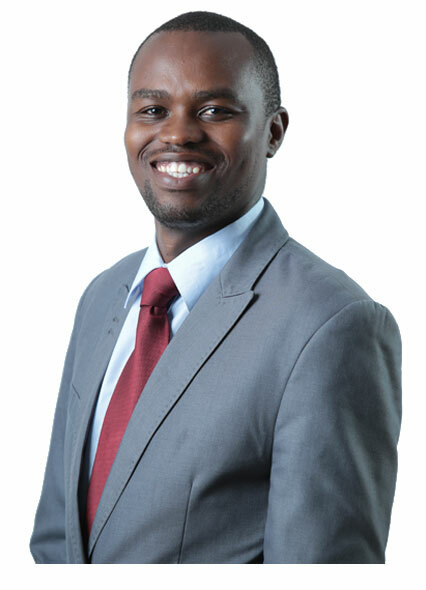 Fibion has over 7 years of IT Security experience working on projects in 6 different countries in Africa: Zimbabwe, South Africa, Rwanda, Burundi, Uganda and Kenya. He has gained experience in performing network security infrastructure reviews, attack & penetration testing, technology configuration reviews, information systems review, network architecture design review, web application testing, application controls review, IT security policy review and benchmarking working with various companies in different industries. These include Bank of Kigali, Kenya Commercial Bank and Urwego Bank. Fibion led teams of Information Risk Management specialists. He also worked for various Telecommunication Companies such as: U-Com Burundi (TelecelGlobe Orascom, TIGO (Millicom) and Airtel Rwanda where he assisted in Revenue Assurance Reviews. A motivated IT Audit and Security Personnel, Fibion is married to Charity. Together they are blessed with a beautiful baby girl.